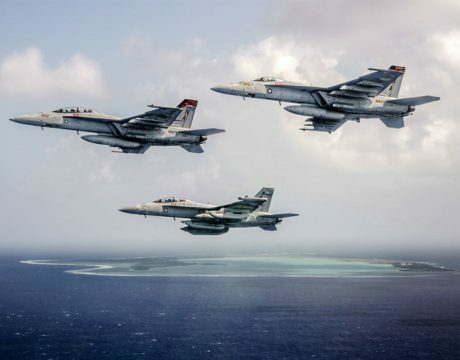 The US is amassing its military power in the Pacific region. 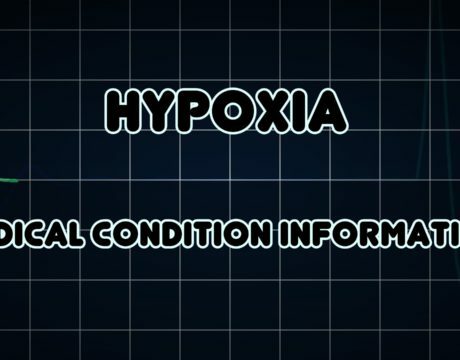 Pilots in F/A-18 Hornet variants and EA-18G Growler aircraft may be vulnerable to hypoxia-like symptoms. 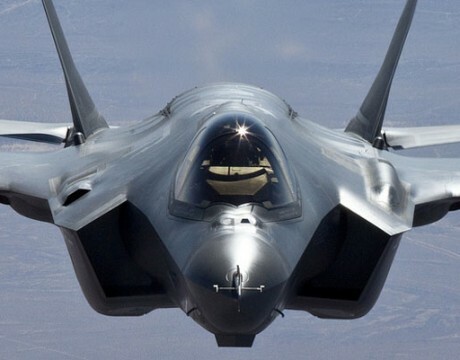 China’s “passive” radar detection device may be able to track the F-35 stealthy fighter at distances of up to 400 kilometers. 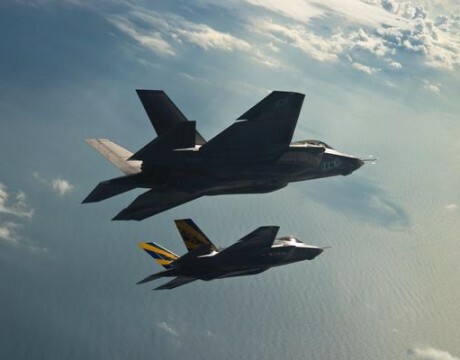 Redesign or part replacement not contemplated in securing airworthiness of F-35s. 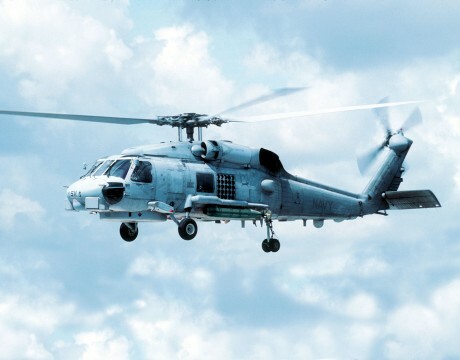 The future of Sikorsky, America’s leading helicopter maker, is being evaluated by its parent company. The House completed work months ago, but Party quarreling in the Senate continues to hold up passage of the Pentagon spending bill. 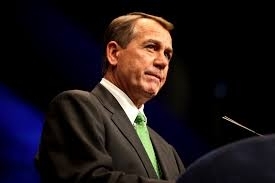 Senate leaders intend to reconsider the bill next week after returning from a two week hiatus. 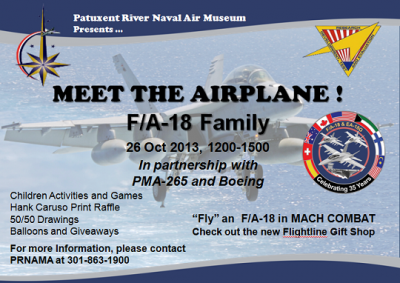 Pax River Naval Air Museum will be hosting a Meet the Airplane with its F/A-18 and a 50/50 raffle. The flight simulators will be open too!